Soldier physical readiness is acquired through the challenge of a precise, progressive, and integrated physical training program. A well-conceived plan of military physical readiness training must be an integral part of every unit training program. 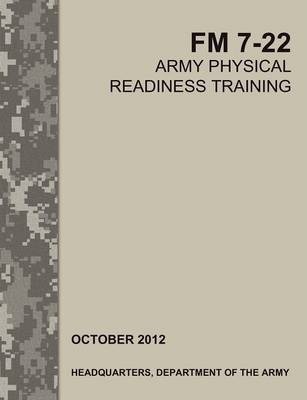 This field manual prescribes doctrine for the execution of the Army Physical Readiness Training System. Illustrated throughout.